The World Congress of the International Health Economics Association (IHEA) will be held in Africa for the first time in July 2021 and will bring together 800 health professionals. The 3rd Ministerial Conference of the Partnership for Action on Green Economy (PAGE) will come to Cape Town in January 2019 and will bring together 550 delegates from the United Nations’ five agencies to assist countries in achieving and monitoring the emerging Sustainable Development Goals. 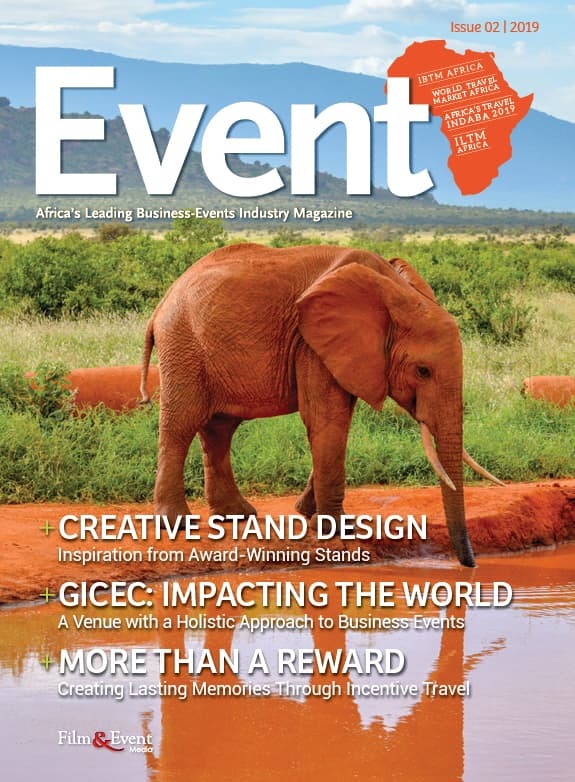 In another first for Africa, the CTICC was awarded the bid to host the World Federation of Paediatric Intensive and Critical Care Societies (WFPICCS) where 1 500 delegates will share their expertise to improve the outcomes of children suffering from life-threatening illness and injury. 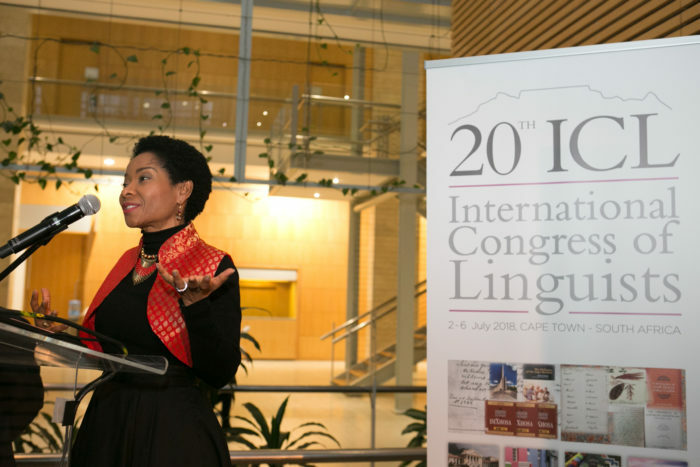 University of Cape Town Vice Chancellor Professor Mamakgethi Phakeng addressing delegates at the 20th International Congress of Linguists at the Cape Town International Convention Centre. 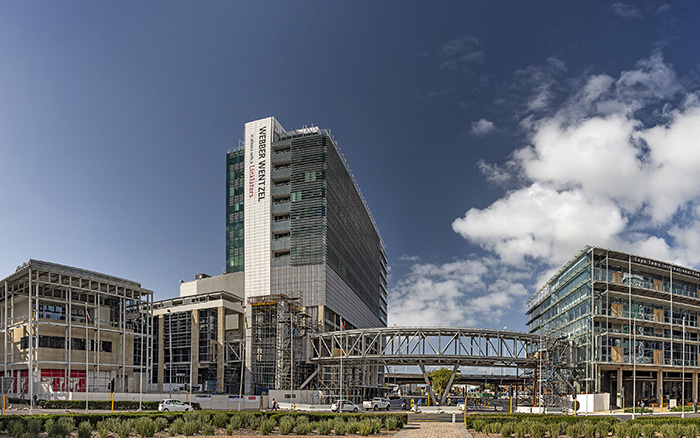 Having been awarded these prestigious international events, the CTICC has already hosted two of the 15 events that will take place at the centre. The International Congress of Linguistics 2018, took place at the centre between the 2nd and 6th of July 2018 and was attended by 800 delegates. The conference, a first on African soil, showcased African language research and applied linguistic areas of research on the continents. 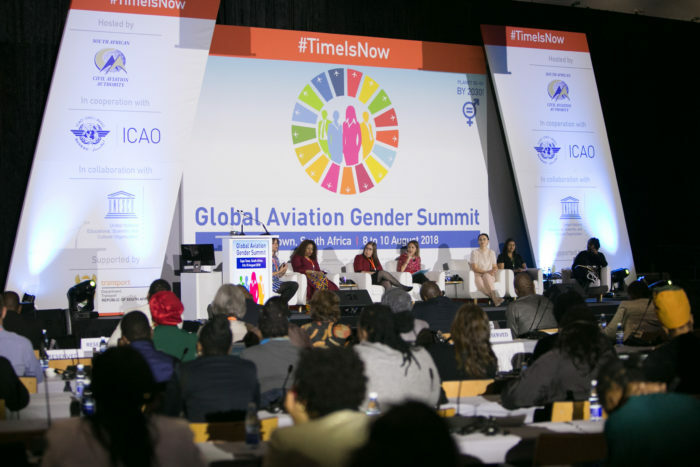 Another event awarded in the last six months and which took place in August 2018 is the 500-delegate ICAO Global Aviation Gender Summit which provided a unique opportunity to advocate and advance gender equality and empowerment of women in the global aviation sector.